At Google maps, you can keep zooming down to street level in many cities around the world. That now includes Canada, which had banned such close-up views earlier because of concerns about privacy. So we took a look around the streets of Victoria on Vancouver Island. It looked pretty boring. You’ll know if “Street View” is available in a given area if there’s a little yellow stick figure above the zoom-in slider bar. You can drag the little guy onto the map for a close-up view, or just keep clicking on a point on the map. 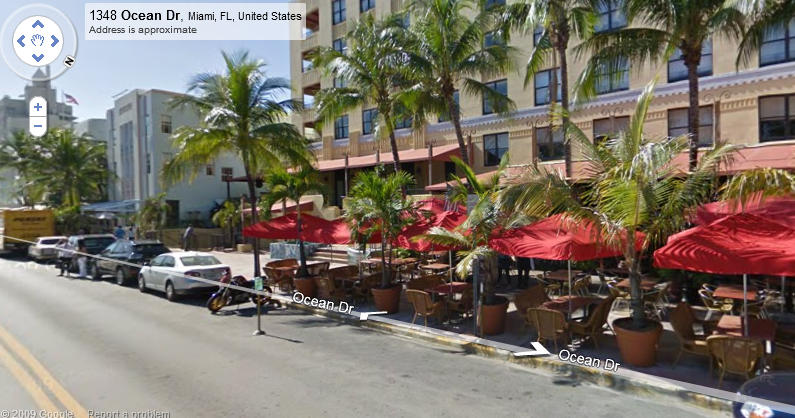 Go to google.comstreetview/ to see examples.